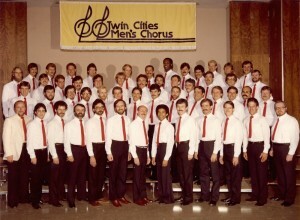 If you’ve sung with us in the past check out our new Alumni Facebook page available just for you, featuring fun pictures from our incredible history and a place to reconnect with old friends. Log on to your Facebook account and visit our AlumniPage. From here, you can send a request to join the group. 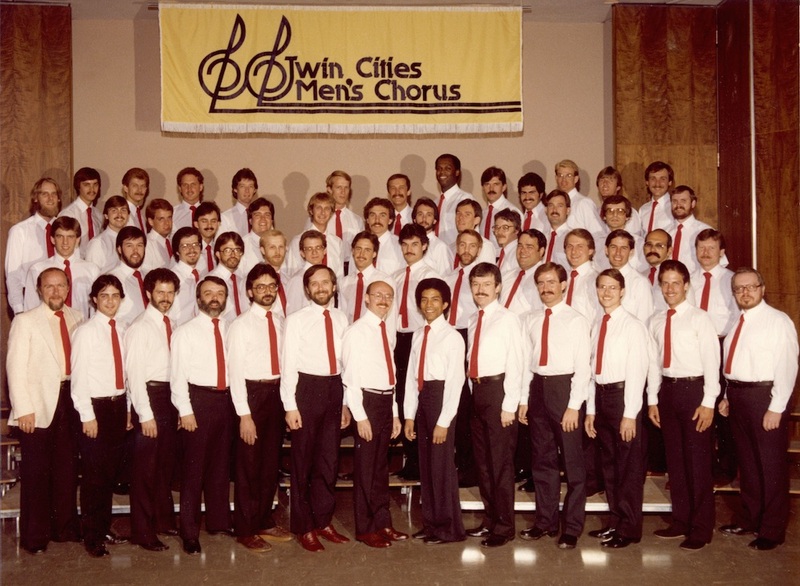 The TCGMC Alumni have commissioned a new work in honor of TCGMC’s 35th anniversary based on the text of “The Body” by Joyce Sutphen, to be composed by Timothy C. Takach. Please make a contribution to support the writing and production of this composition to be performed at our 35th anniversary concert, “A Night at Northrop,” on Saturday, April 2, 2016. You may also donate by phone by calling the Chorus Office at 612-339-7664.